​Planning to build a new custom home, remodel your existing home or add an addition that looks like it has always been there. 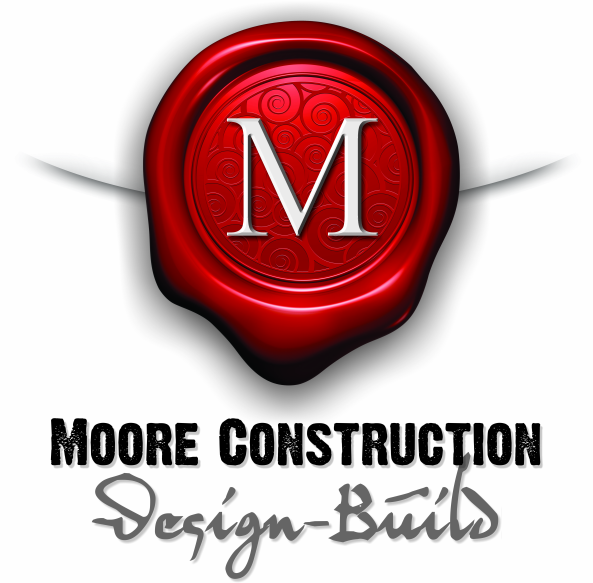 Moore Construction Design Build feels that well planned cost effective architectural designs along with our quality construction practices provide the foundation for great residential projects. As Contractors and Project Designers, we work directly with each client to provide a creative solution that fits the needs and lifestyle of the client and their family. We can take any residential project from ideas and concepts through design, construction and move-in. Check the tabs above for our other services. ​We offer a custom cabinet shop that has the ability to produce a full range of custom cabinets for kitchens, baths, built-ins, entertainment centers, offices and virtually any other type of cabinet you can dream up. As part of our Design Build approach we offer a full range of design and blueprinting services for the residential market. We can provide design concept drawings, hand drawn or computer renderings and construction and permitting drawings for new construction projects, additions, renovations, interior modifications as well as any other type of drawing you might need for residential projects.